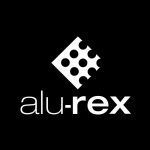 Alu-Rex wins at the 2013 Pléiades! 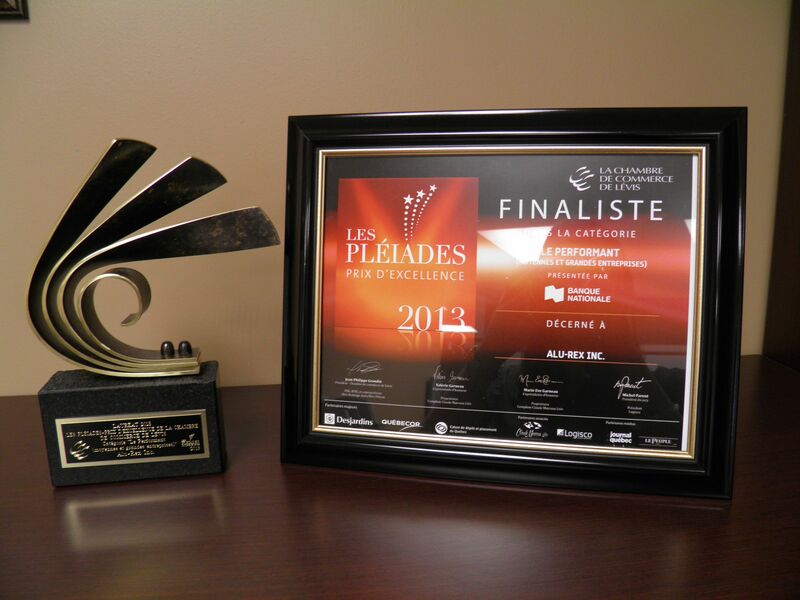 On May 23 at the Lévis Convention and Exhibition Centre, Alu-Rex was recognized in the Performance category (medium to large enterprises) at the 2013 Pléiades Excellence Awards. 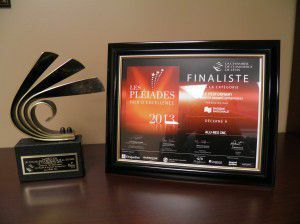 More than 800 guests attended the gala, which was organized by the Lévis Chamber of Commerce to celebrate entrepreneurship in the region.